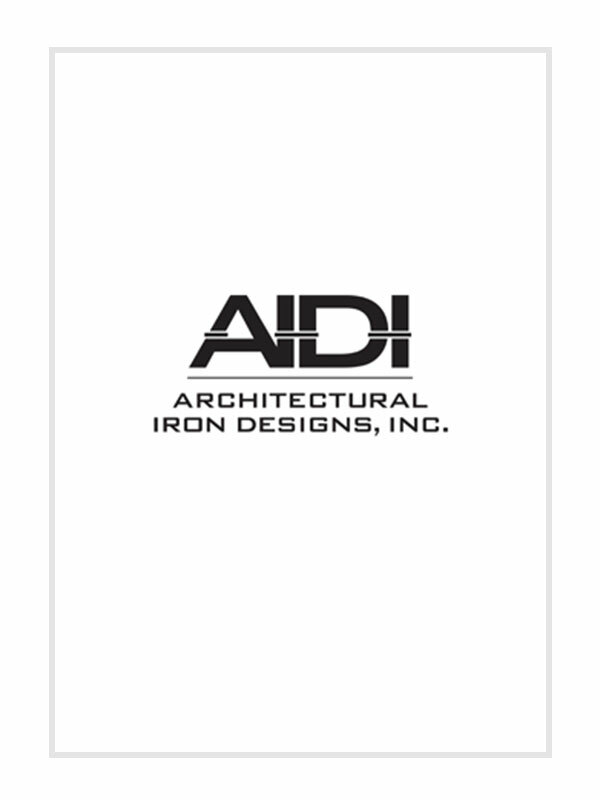 Find forged panels for your driveway or pedestrian gates that are durable, attractive and easy to install. 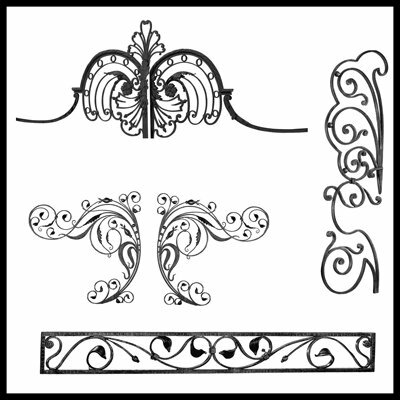 Our decorative metalwork and other wrought iron design products come in all shapes and sizes at affordable prices. Get these products in different specifications that are in accordance with your requirements.